- The Washington Business Journal reported last week that Northrop Grumman Information Technology, an entity of aerospace and defense technology company Northrop Grumman, signed a lease for 6,134 square feet at 370 L'Enfant Promenade, a Class A office building that opened in 1987 across from L'Enfant Plaza and now owned by CIM Group. That lease, along with a renewal of 187,000 square feet by the GSA for the Department of Health & Human Services’ Administration for Children and Families, brings the building to 100% occupancy. 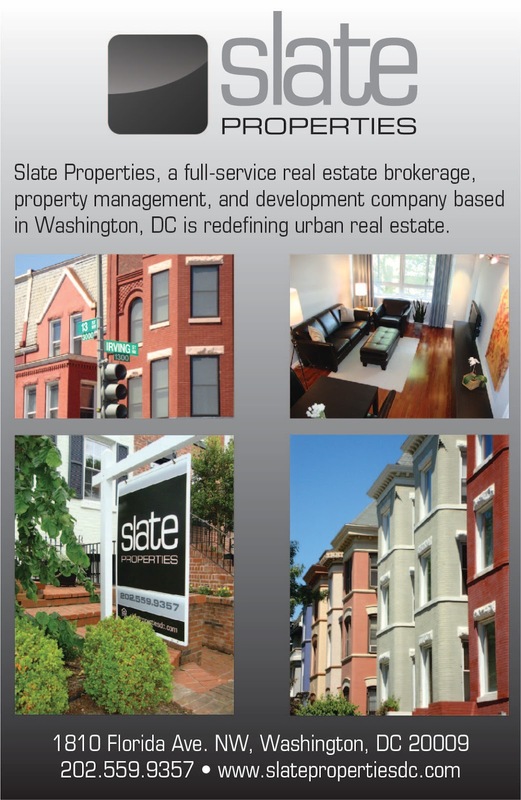 "If I wanted something staid and traditional I would look along the K Street corridor, at the corner of 18th Street,” Evans said of the company. If Northrop “wanted to be a little more adventuresome” it could look in Southeast, future home to the U.S. Department of Homeland Security, or Southwest, where the city plans a massive waterfront overhaul. Update: On Tuesday, according to the WBJ, the DC Council introduced legislation to offer $25 million in incentives for Northrop to move to the District, but the bill targets the Engine 13 sites as the preferred location for the company. 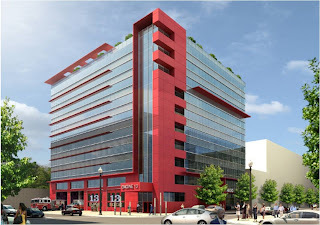 Most likely, the planned building where the new firehouse will be built at the corner of 4th and E Street would be the headquarters, because the Council legislation gives a deadline of 3/31/12 for Northrop to move into their space and the firehouse building is the first one to open. The 4th & E site will be a 191,000 SF, 10-story office building, with a new Engine 13 firehouse on the ground floor. The firehouse will be facing 4th Street, while the office building's lobby will be oriented towards E Street. There will be 3,000 SF of community space on the second floor of the building, where Kid Power Inc. will have space to implement their programs. Above is a rendering of the 4th & E Street building planned by E Street Development...could it be the new headquarters of Northrop Grumman?